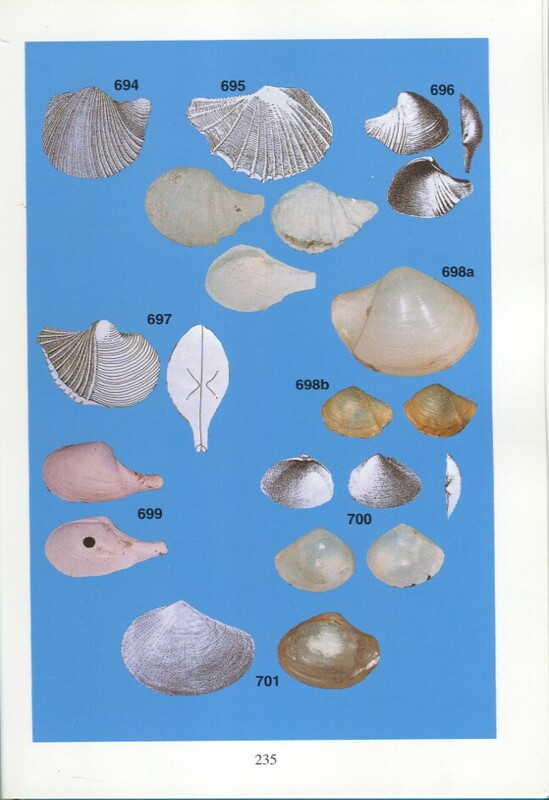 This book is a continuation of Lamprell' s earlier volume, done with T. Whitehead and it covers the families of bivalves not included in the first volume. 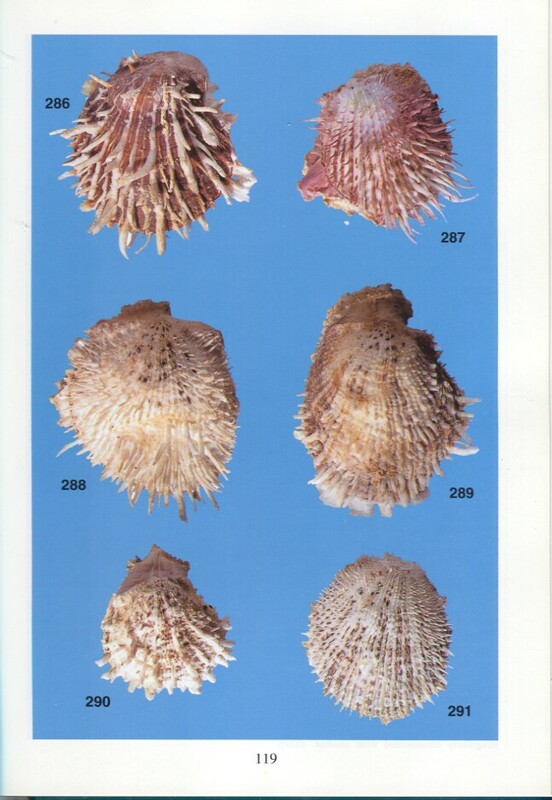 The two volumes serve as an important supplement to Barry Wilson's 2 volume set "Australian Marine Shells". 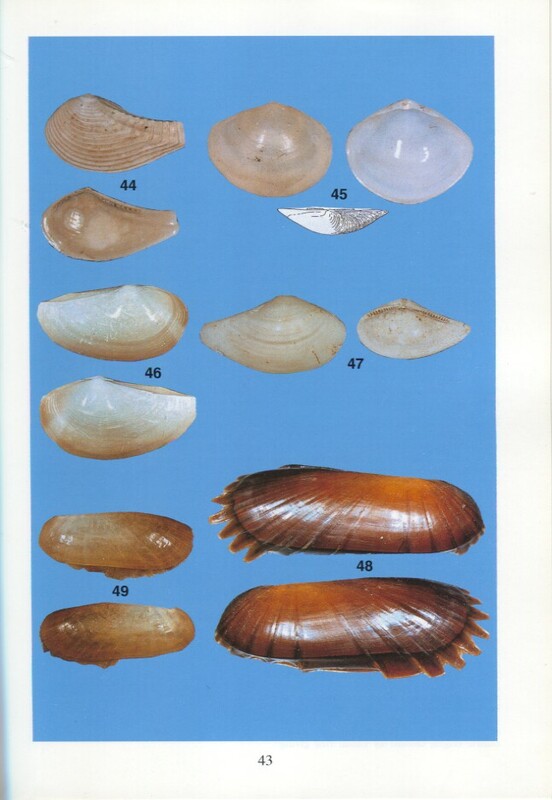 This volume covers 72 families of these shells and describes and figures 778 species. 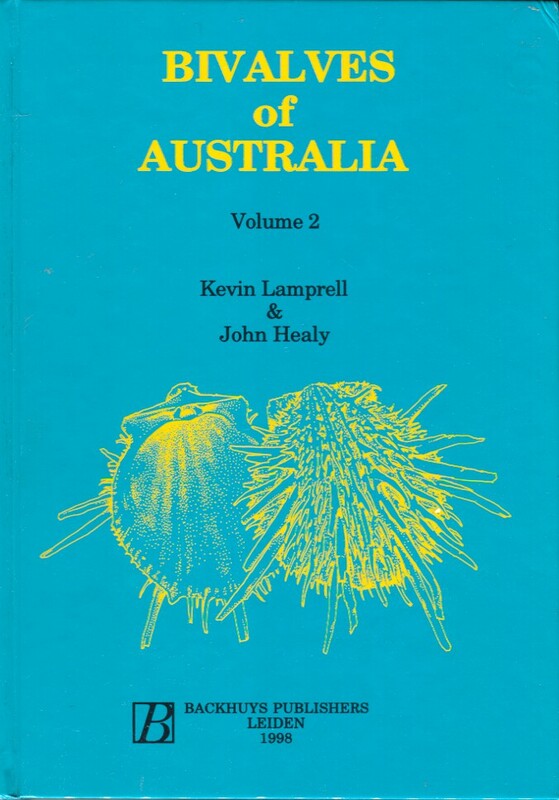 This book is quite scarce and it is the first copy we've seen in quite a while. The book is a used copy but apart it can easily pass as a new book.